Bir KULLANILAN arıyorsunuz DC250J-SC ? J series that fills three performances requested from high cycle to say nothing of J high performance and convenience and machine. 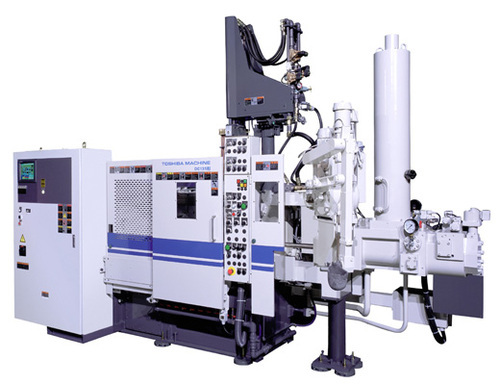 The preset feature will be enhanced and we answer needs that are three models of high-grade machine JMH that demonstrates standard machine JMS and highest shooting speed 10 - 13m/s at which standard machine JSC and the servo valve equipped with CAST EYE are installed more various. Yeni satın almak isteyen TOSHIBA DC250J-SC ?